Rasool Bux Palijo, a senior politician of Sindh, passed away at a private hospital in Karachi Thursday morning. He was 88 years old. He had been under treatment for cardiac and respiratory issues. He will be laid to rest in Mungar Palijo area of Jungshahi, Thatta, said the spokesperson of his party, Awami Tehreek Party. 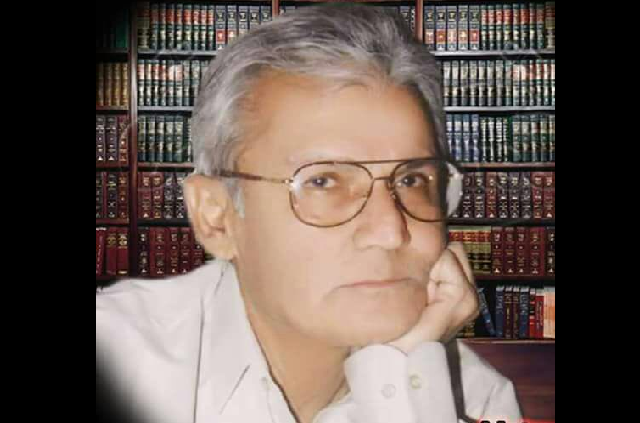 Mr. Palijo was born on February 21, 1930, in Jungshahi, Thatta. He received primary education in Jungshahi and came to Sindh Madressatul Islam in Karachi for secondary education. He then graduated from SM Law College.